Team at Module is a mix of young and experienced people making a combination that is apt for our mission of making innovative products. 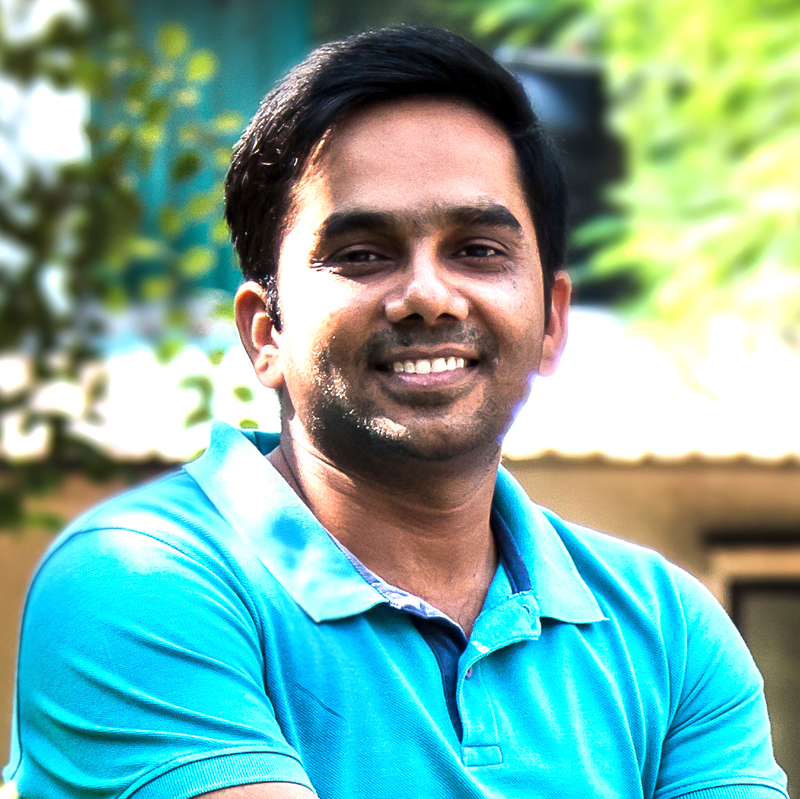 Sachin is the Cofounder of Module Innovations and serves as the Chief Executive. He is a stern advocate of team work and believes in its power. Sachin has been involved with NCL for Technology commercialisation and is a talented business oriented scientific mind. Sachin also served as Chief Operating officer at Fournira Optime Publishers. 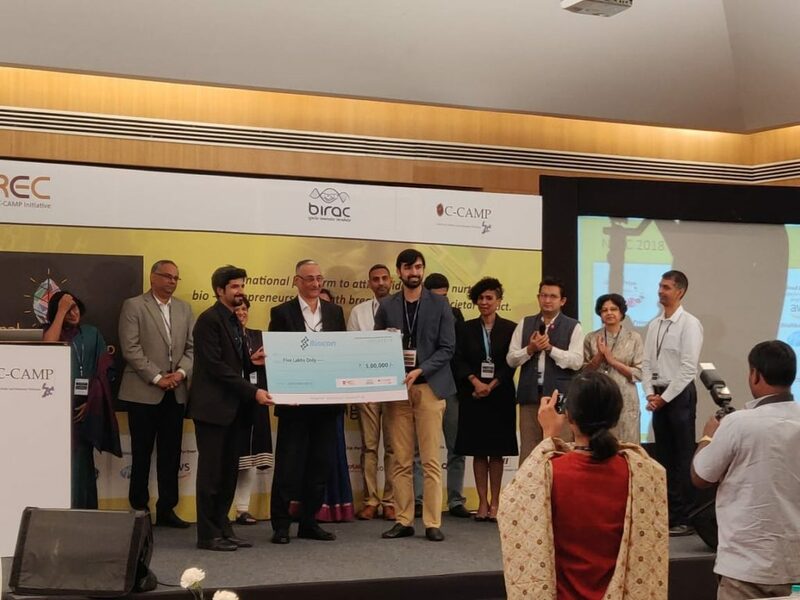 He is also part of the healthcare accelerator program at IIM,Ahmedabad and has executive education from IIM-A as part of the top 50 innovators under India Innovation Growth Program (IIGP 2.0). He was part of the Indian delegation to visit Washington DC and Massachusetts Institute of Technology, USA and Harvard Innovation Lab under IIGP. He has been awarded twice back to back prizes at IKMC 2014 and 15 in the diagnostics category and Falling Walls Lab award by DAAD Germany. 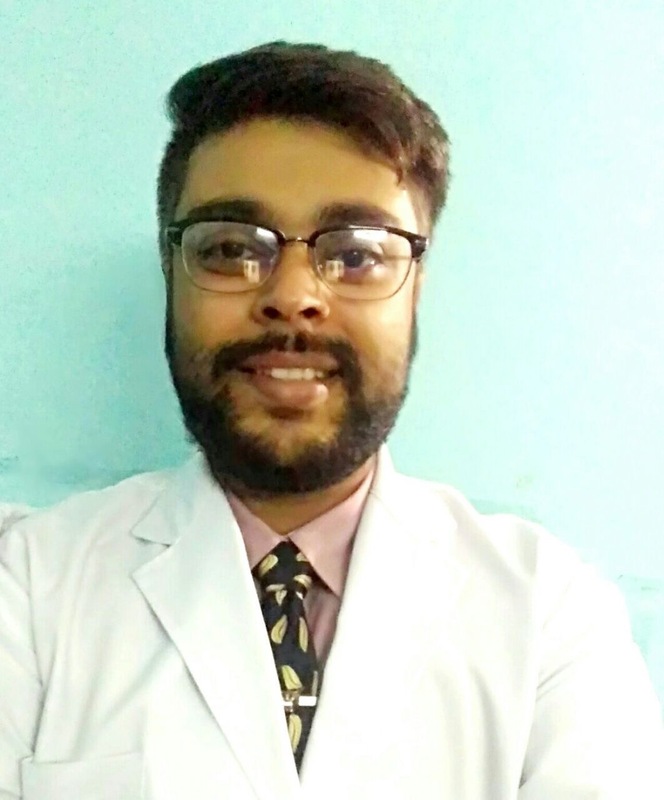 He is also a SLP fellow for 2014-15.He did his B.Tech and M.Tech in Nanotechnology from the Centre for Converging Technologies, University of Rajasthan, Jaipur. Well, he loves long driving and is crazy about gadgets and automobiles. Rahul did his PhD from IIT, Bombay followed by a post doctoral work at Tata Institute of fundamental Research(TIFR), Mumbai. Rahul Chaudhari is an expert in protein expression, purification and protein biochemistry. He further extends his expertise in generation of antibodies against proteins of parasite origin and antibodies validation techniques. He has successfully generated antibodies against several proteins from P. falciparum and demonstrated their successful use in elucidating important biological pathways in the parasite. He has also developed expertise in assessment of clinical malaria samples using various techniques like antigenic detection and PCR. Rahul is a good cook and a fitness enthusiast. 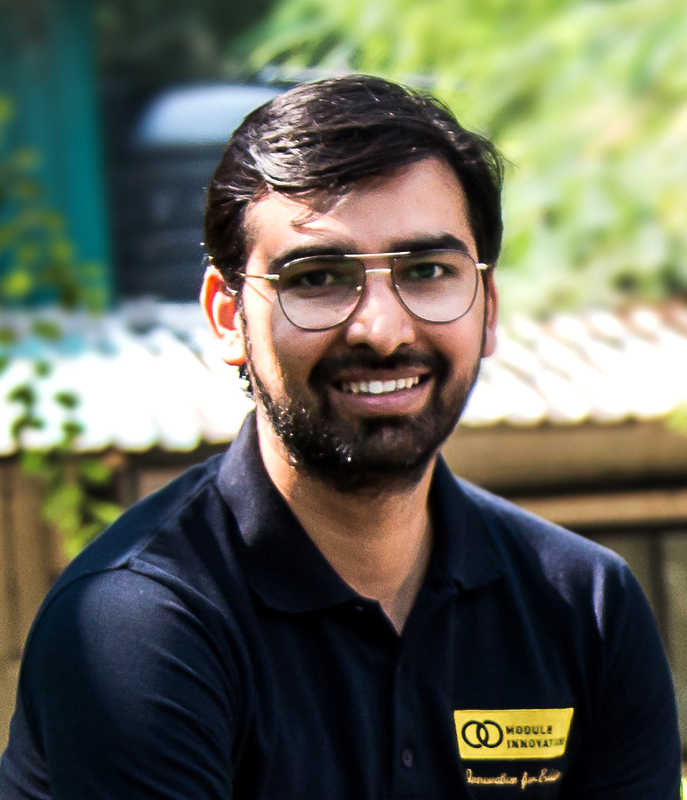 Mohit is the Chief Designer at Module Innovations and has been instrumental in developing the designs for USense and Ecosense. 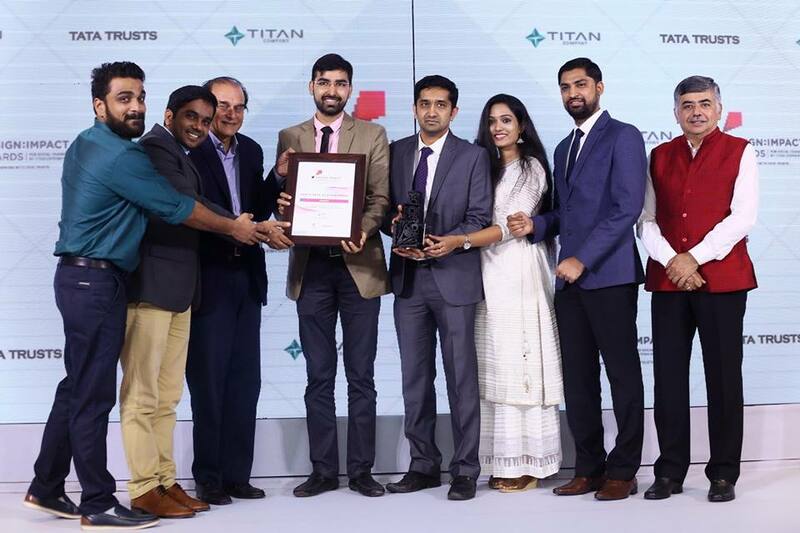 He graduated with a Bachelor’s degree in Architecture followed by post graduation in Industrial design from National Institute of Design (NID), Ahmedabad, where he led several concepts into prototypes and industrial forms. Many of his distinctive and unique designs adorn some of the leading hotels of India. During his college days Mohit also worked with newspapers as a political cartoonist and thinker, where his cartoon editorials on the main page were much loved and read. 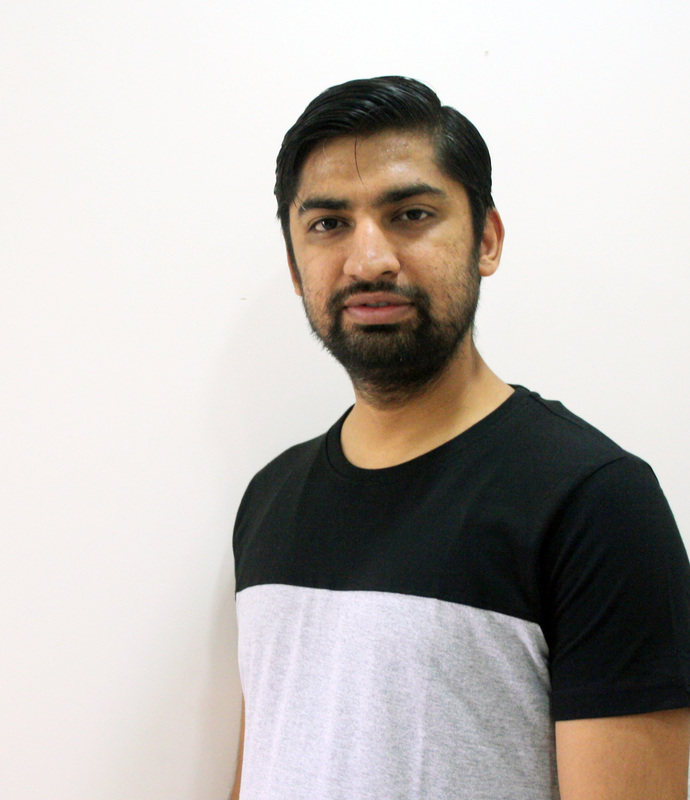 Mohit is a true technophile and one can find the best audio and video gadgets at his place. 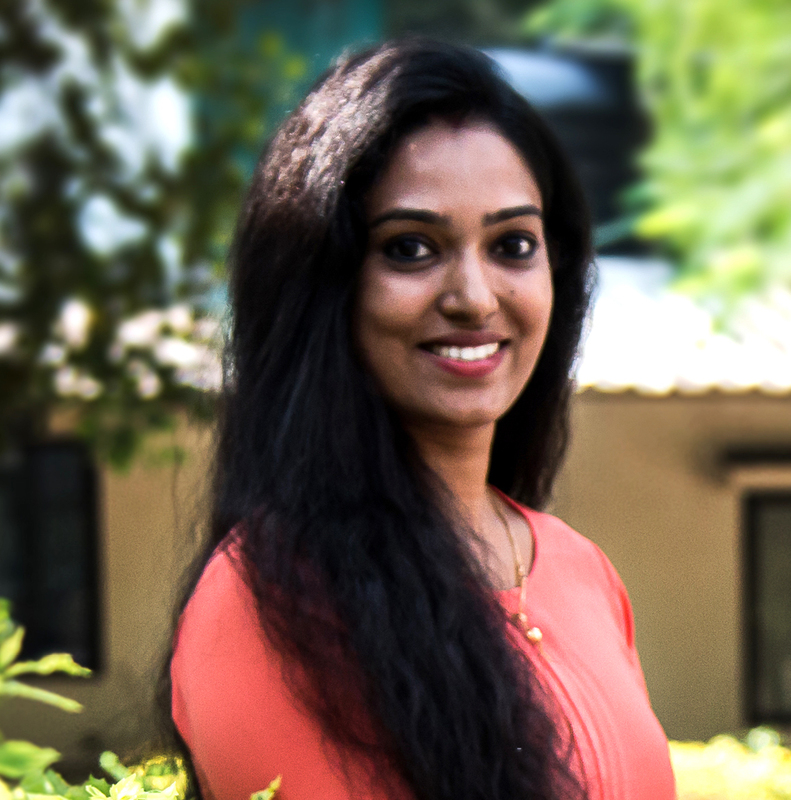 Maya holds a M.Tech degree in Industrial Catalysis from CUSAT, Kochi and M.Sc chemistry from Mahatma Gandhi University, Kerela. Prior to Module Maya has 3 years of extensive research experience at CSIR-National Chemical Laboratory, Pune on some very interesting research fields including polymers, catalysts, fuel cells, electrochemistry and nano materials. Maya was also actively involved in groups for enhancing communication at NCL. Maya has a paper and a patent to her credit as well. Maya’s motivation to bring affordable healthcare using technology to masses made her entry into Module. In her free time Maya can be found cooking new delicacies or looking videos for dancing. Dherendra earned his MBBS degree from M.P Shah medical college, Jamnagar, Gujarat and did his internship from Guru Gobind Singh hospital. He has worked with Railway hospital, Ajmer giving him much needed experience in a government setup that is of immense value to Module. Dherendra was also engaged in critical care with Santokba Durlabhji hospital, Jaipur. Dherendra is a passionate advocate for out of the box solutions and sternly believes in quality of work. Dheru as we call him is a techie by heart and a devoted foodie. If not medical he would have his hands onto a brush and not a scalpel. 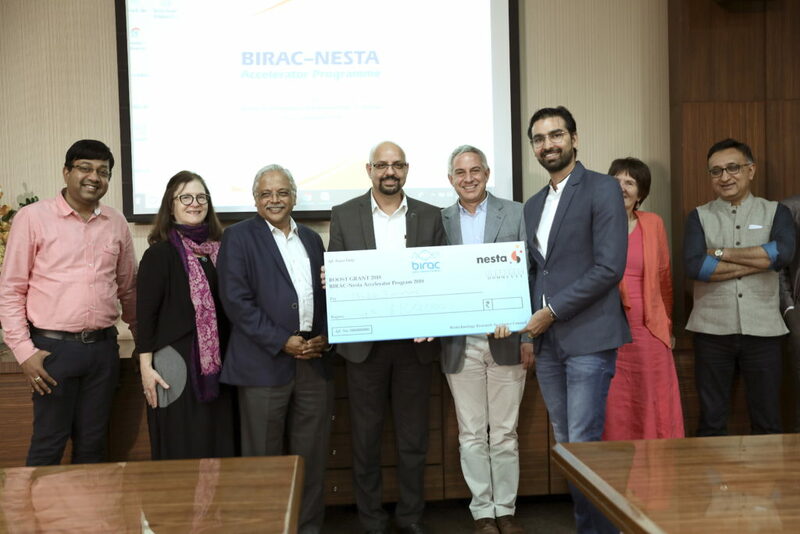 Dr.Premnath is currently the Head, NCL Innovations – the group within National Chemical Laboratory (NCL) charged with the responsibility of championing the cause of technology innovation within NCL. Premnath also provides leadership for the Intellectual Property Group at NCL – one of India’s leading IP management groups based out of research institutions. He holds a B.Tech. from the Indian Institute of Technology – Bombay and a Ph.D. from the Massachusetts Institute of Technology, USA. He has also been a Chevening Technology Enterprise Fellow with the Centre for Scientific Enterprises, London Business School and Cambridge University, UK. 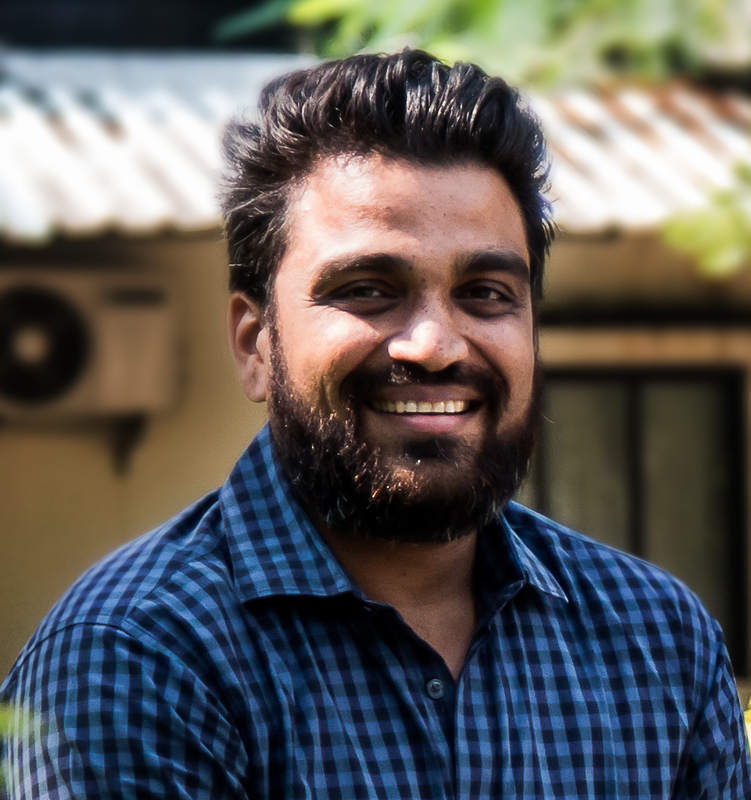 He brings with him considerable experience in technology development and commercialization (two successfully commercialized families of biomedical products), working with start-up companies (in Cambridge-UK and India) and engaging with large corporations on research and consulting projects as project leader. 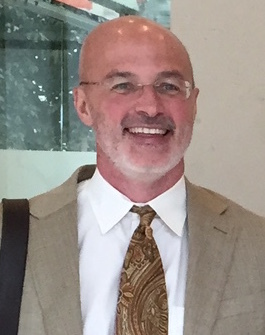 Vincent Rotello is the Charles A. Goessmann Professor of Chemistry and a University Distinguished Professor at the University of Massachusetts at Amherst. He received his B.S. in Chemistry in 1985 from Illinois Institute of Technology, and his Ph. D. in 1990 in Chemistry from Yale University. He was an NSF postdoctoral fellow at Massachusetts Institute of Technology from 1990-1993, and joined the faculty at the University of Massachusetts in 1993. He has been the recipient of the NSF CAREER and Cottrell Scholar awards, as well as the Camille Dreyfus Teacher-Scholar, the Sloan Fellowships, and the Langmuir Lectureship, and is a Fellow of the American Association for the Advancement of Science (AAAS) and of the Royal Society of Chemistry (U.K.). He is also recognized in 2014 and 2015 by Thomson Reuters as one of the “Most Influential Scientific Minds”. He is currently the Editor in Chief of Bioconjugate Chemistry, and is on the Editorial Board of 14 other journals. His research program focuses on using synthetic organic chemistry to engineer the interface between hard and soft materials, and spans the areas of devices, polymers, and nanotechnology/bionanotechnology, with over 460 peer-reviewed papers published to date. He is actively involved in the development of new nanomanufacturing methods, and in the area of bionanotechnology his research includes programs in delivery, imaging, diagnostics and nanotoxicology. Dr. Jog has been a well known personality in the area of Polymer Science and Chemical engineering. She retired as scientist G from National Chemical laboratory, Pune. 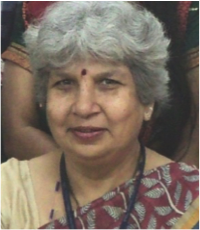 She has been involved in numerous projects from industry and academia, which include ISRO,DBT,DST Alcoa, RIL, Bajaj etc. She has more than 80 research papers in international peer reviewed journals and numerous issued patents to her credit. Omkar is pursuing his B.Sc. in Electronics and Electrical Engineering at Tel-Aviv University, Israel. He is eager to develop breakthrough technologies in medical field, using the electronics and electrical knowledge that he has earned in university. He works with Prof. Israel Gannot at TAU where he performs FDTD simulations for SERS experiments for diagnostic purposes. He also has knowledge and experience in Artificial Intelligence and Image Processing using Python and TensorFlow and is also interested in MEMS. Apart from that, he enjoys cooking, swimming and travelling. He is also a foodie and loves to explore unique cuisines from different countries. He plans on studying in Japan at the University of Tokyo for his Masters in Electrical and Electronics Engg. Aneetta Davis is an intern at Module Innovations, and was always fascinated about pursuing her career in Research. She holds a BSc degree in Microbiology from The Oxford College of Science, Bengaluru and MSc in Nanoscience and Technology from Mount Carmel College, Bengaluru. A free spirit who is a thrill seeker in any adventure she is a part of, a dog lover, an avid dancer, swimmer and a basketball player. In her free time she is either seen reading a book or experimenting in the kitchen. She lives by the motto to excel in life: Never say ‘no’ to adventures. 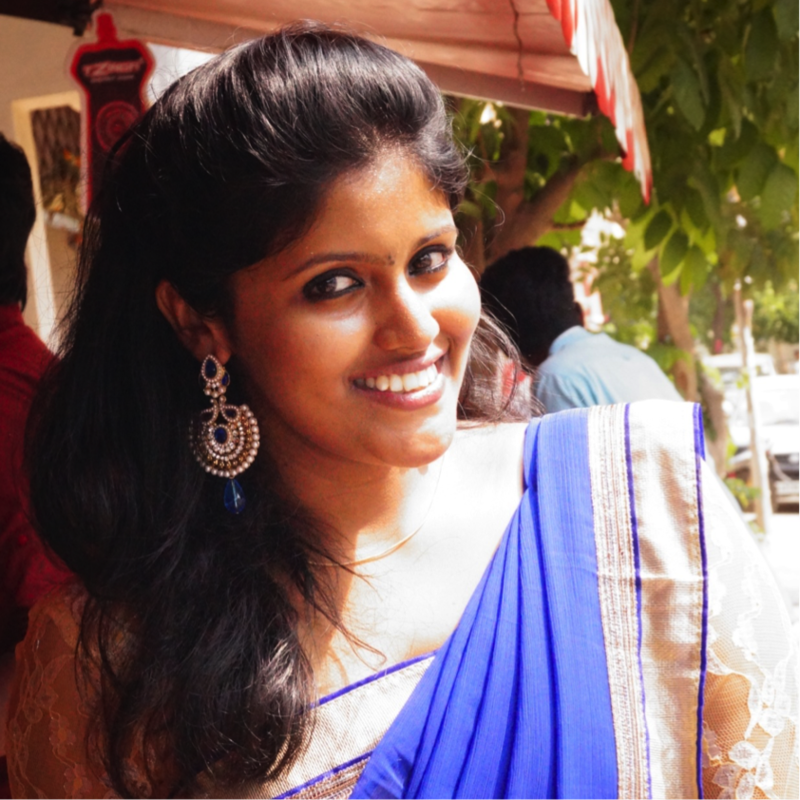 Rutuja is a 3rd year integrated M.Sc Biotechnology student at Institute of Bioinformatics and Biotechnology at SPPU, Pune. Saquib is a final semester B.Tech-M.Tech student from the Centre for Converging Technologies, University of Rajasthan, Jaipur in Nanotechnology. 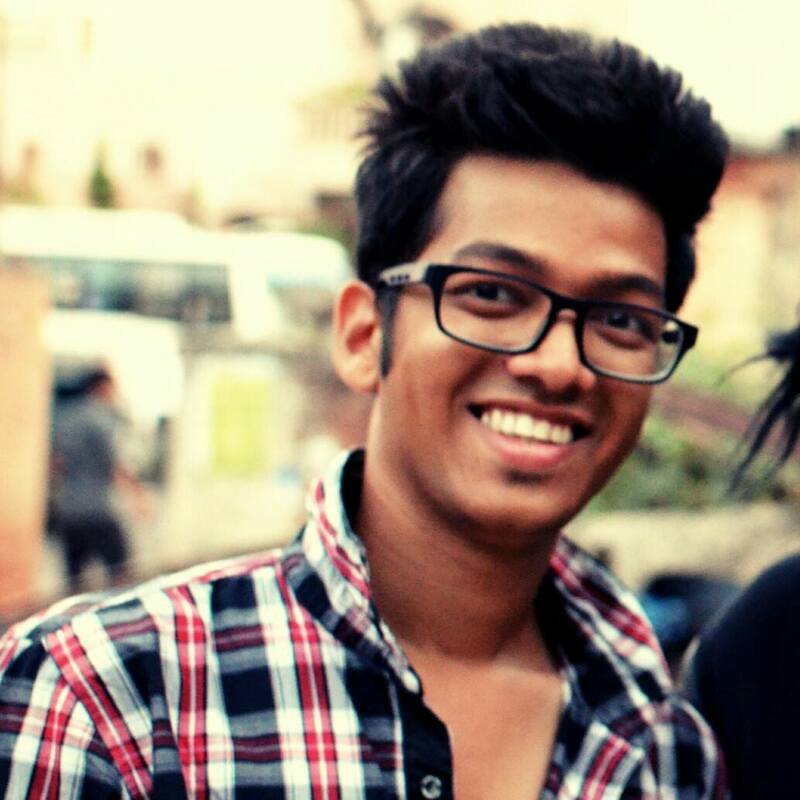 He is pursuing internship at Module and NCL as part of his M.Tech project. Saquib is a technology enthusiast and loves working on nanotechnology application in life sciences and other similar realms. He has worked on Graphene composites with CdS for solar cell applications at the Physics dept. at UoR. He loves making scientific models and is a food maniac. At Module he is worked on testing new compounds for their antimicrobial properties. 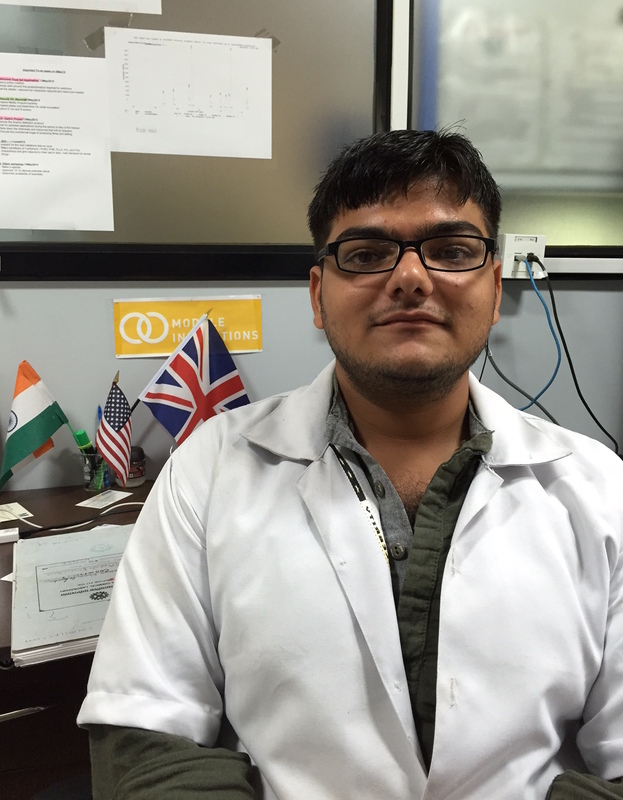 Anuj is currently pursuing B.Tech in Chemical Engineering from Malviya National Institute of Technology, Jaipur. He worked as a Research Intern at Module and NCL for a span of 2 months. Enthusiastic and curiousness defines him. He has presented a presentation in an international conference ‘OYCE’ conducted by IICHE. A fun loving guy,he likes to explore new places. Also he is crazy about cars and a food freak alike every other person at Module. At Module he worked on nanofiber based membranes for Arsenic filtration from water.